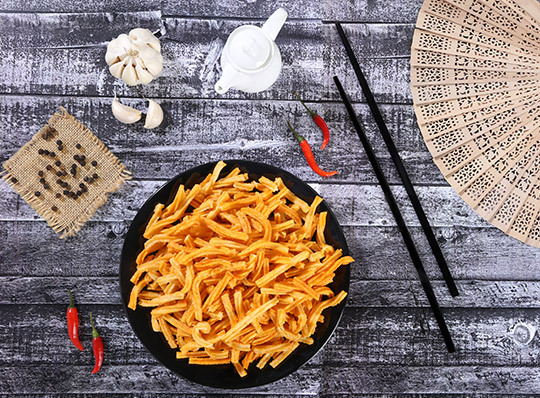 Taste something new and exciting!! 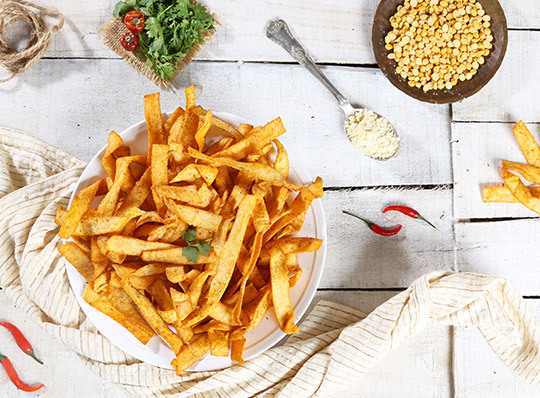 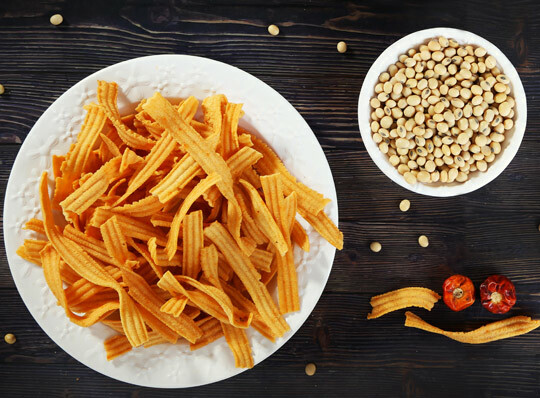 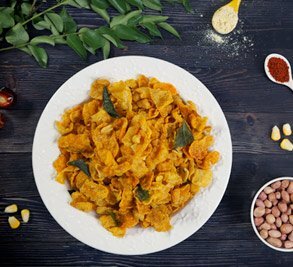 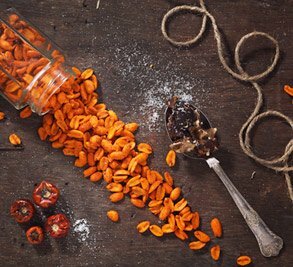 Special Namkeens is our exclusive range of snacks that promises unique textures and flavours that you have never tasted before. 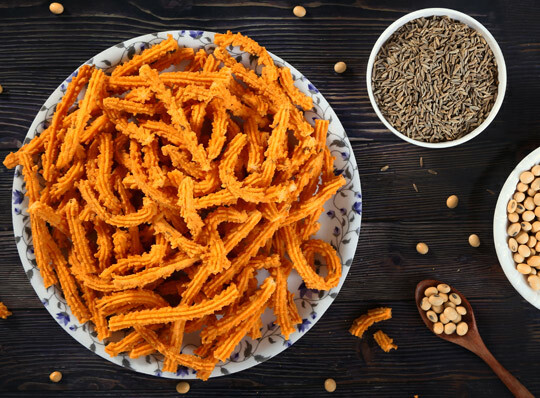 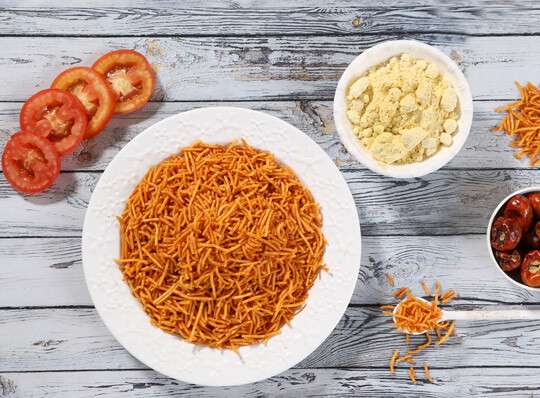 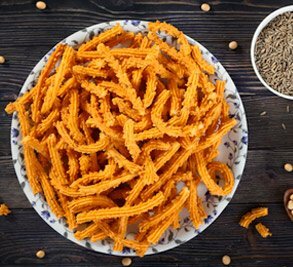 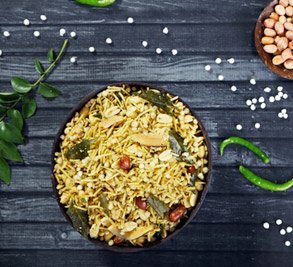 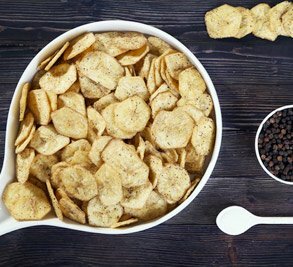 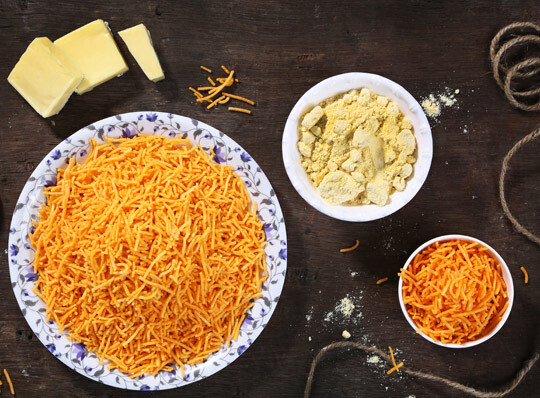 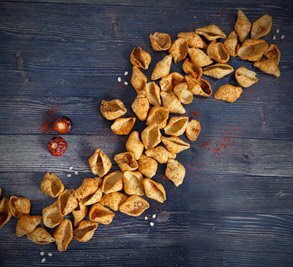 With one-of-a-kind snacks ranging from Krunchi Munchi, Amritsari Namkeen to Tomato or Cheese Sev, it has something for every palate. 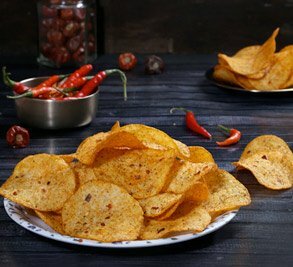 Made from the finest ingredients, enjoy deliciously different snacks that titillate the senses.